Purchase order processing is an extremely common practice for both enterprise-level and small businesses operations. Utilizing purchase orders allow businesses to monitor product pricing history, track financial commitments, control the purchasing and processing of inventory and maintain accurate cost of sales data. For suppliers, purchase orders become a problem when the document is not properly reviewed after the receipt of an order. 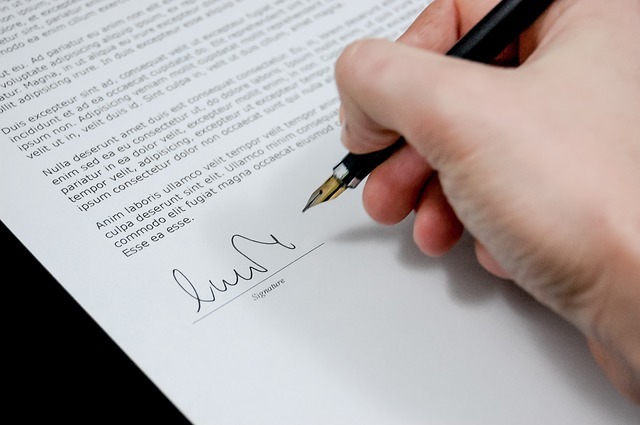 More often than not, purchase orders issued by clients are accompanied with legalese of terms and conditions. Even when the client is a repeat customer, the review process ensures that the company is not accepting an order that negates its regular terms of sales. Modified or new purchase orders with conflicting terms and conditions between the client and business are not only a headache, but they could change the legal rights with the client. Therefore, it is essential for businesses to always review purchase orders from client. The sales associate on the account should be the first line of defense when reviewing a new or modified purchase order. This person will be more aware of the agreed upon pricing and terms from his or her negotiations and relationship with the client. After the sales associate reviews and initials the document, it should be forwarded to the accounts department for a final review before approval. If approved, an official notice of approval should be sent to the client.